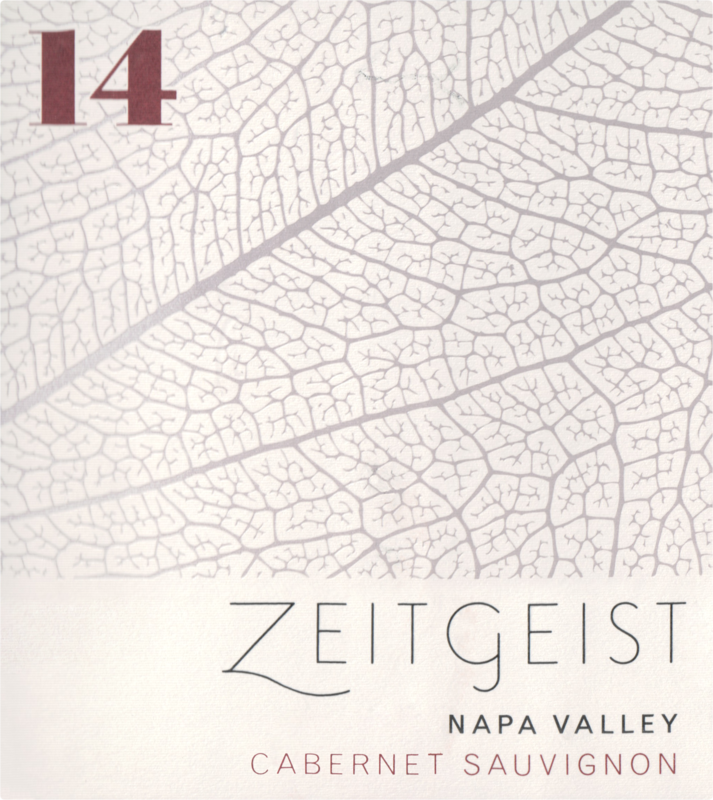 "The 2014 Cabernet Sauvignon Napa is 100% Cabernet Sauvignon from four separate AVAs: Coombsville, St. Helena, Yountville and Oakville. 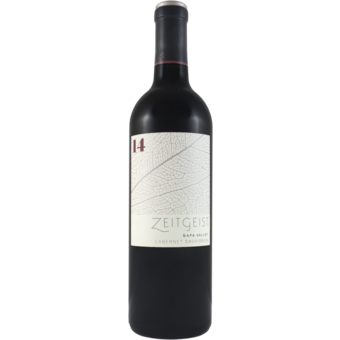 There is plenty of crème de cassis fruit, an inky purple color, notes of charcoal, toast, blackcurrants, and spicy oak are present in this dense, full-bodied opulently concentrated wine. It is multi-layered, impressive and has the silky suppleness of the 2014 vintage as a hallmark. Drink it over the next 15-20+ years."